It is about time I read this classic completely. Can you believe that I have never had to read this for high school or college? I did take the Dante II class for my Italian Minor (Purgatorio e Paradiso), but strangely enough, Dante I (Inferno) is not a prerequisite! So I just made it by by reading summaries of any parts of the Inferno I needed for papers. I’m reading it for three reasons. First, I mean well, I own it. It’s been there on my book shelf, and I’ve just been lazy. 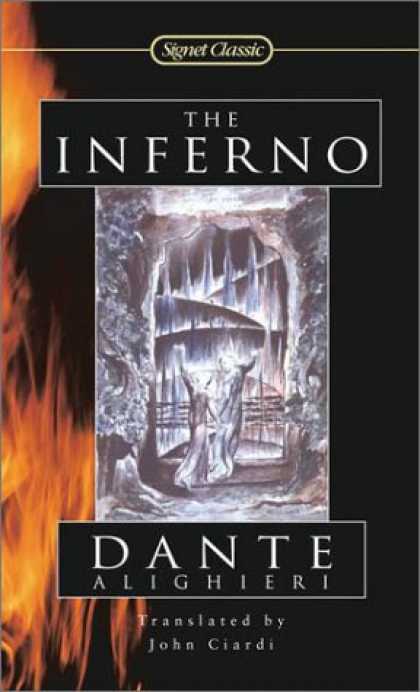 Inferno is the quintessential piece of literature of Italian study. It is a sacrilege that I haven’t read this yet! Second, I have a novel I’ve been waiting to read called The Dante Club by Matthew Pearl. Yeah, I’ve had that book for a good year or two waiting to be read. SO! Since the murder mystery is tied to Dante’s poem, I need to read it so I can get more out of the novel. And lastly, I’ve read that a video game based on Inferno is coming out the first quarter of 2010! How sweet will that be? There is buzz surrounding the game already due to EA’s controversial publicity campaign. During E3, EA actually staged a fake religious protest against the game! My card finally came in. Time to create my gamertag and let myself get utterly destroyed by pre-pubescent boys. I finally beat Call of Duty: World at War yesterday after being in the Reichstag for frickin ever. That last part trying to get out is absurd. Convenient how there are an infinite number of Nazi soldiers. I guess that’s ok since I have an infinite number of lives… Note to other gamers. For the love of God try your best to take out that MG. That is one of the most annoying obstacles in gaming I have ever encountered! I beat it on normal, and I can’t imagine how frustrating it will be on harder difficulties. One shot and you’re done? I can see that. And I’m off and running. Lord knows I’ll be playing all night. If you have Live, add me! 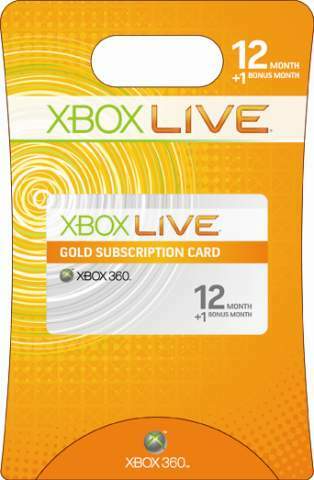 I am approximately 1 day away from joining the Xbox live community. I only waited like 4 years to get my Xbox 360… so why not wait a few more months for my return to Live. I had it back in the day with the original Xbox. Back when I was able to dominate the Halo 2 world. This will most likely not be the case now. I am out of practice, and well, just have a feeling the 12 year olds out there are just too good. I can’t manage to win at anything, not even Rock Band or Guitar Hero! I’m particularly excited for Call of Duty World at War. That HAS to be insane. I just finished installing the “New Xbox Experience.” I got to make my own little avatar… which seems to curiously borrow from the Wii’s “Mii” concept… Nevertheless, I like the new interface, and I can’t wait to try it out when my membership card arrives tomorrow or Friday! Looks like it’s going to be a fun weekend.